The mandate of the Geographic Names Program is to gather, preserve and disseminate information on the traditional, current and historic names for geographic features and populated places throughout the Northwest Territories. Information is gathered through a combination of field, archives and library research. 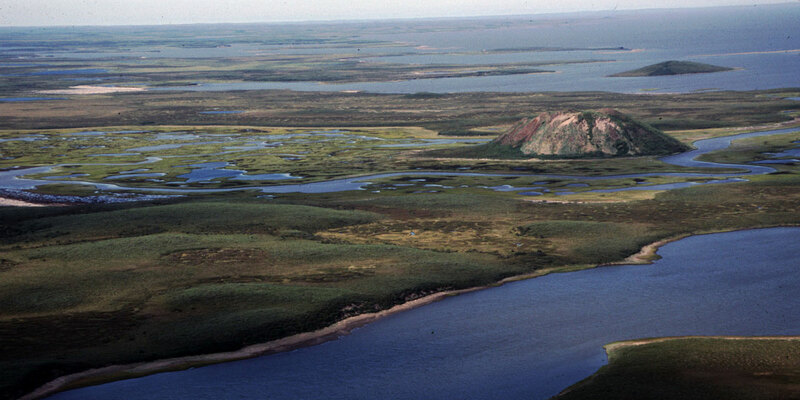 Names are preserved in the NWT Geographic Names Database, the records of the Geographic Names Program and through the official approval process. 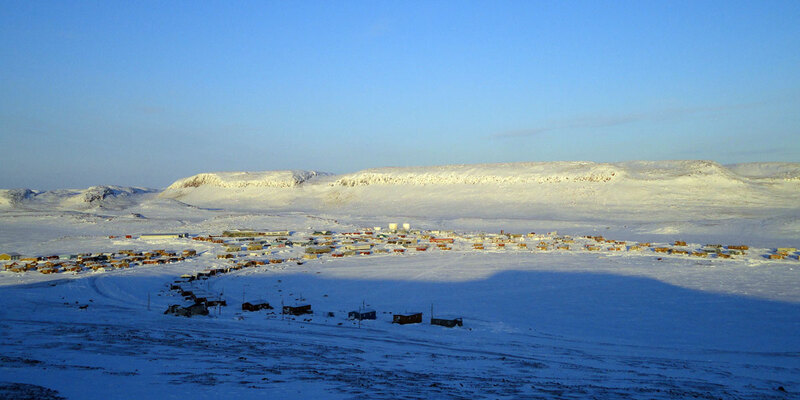 There are over 4000 official geographic names in the Northwest Territories. If you are interested in information about specific NWT Geographic Place Names please consult the links below. 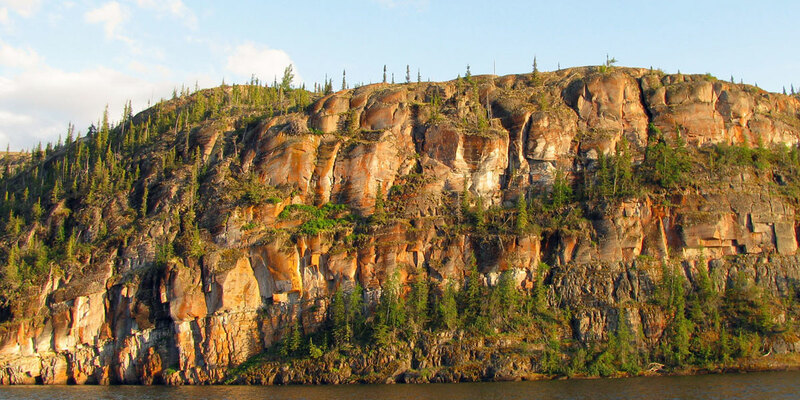 Please consult the following guides if you would like propose a new geographic name for a geographic feature or place in the Northwest Territories. The gazetteer is the list of all the official geographic place names in the Northwest Territories. It provides official spelling, location and origin information for each name. Last updated in January 2017. 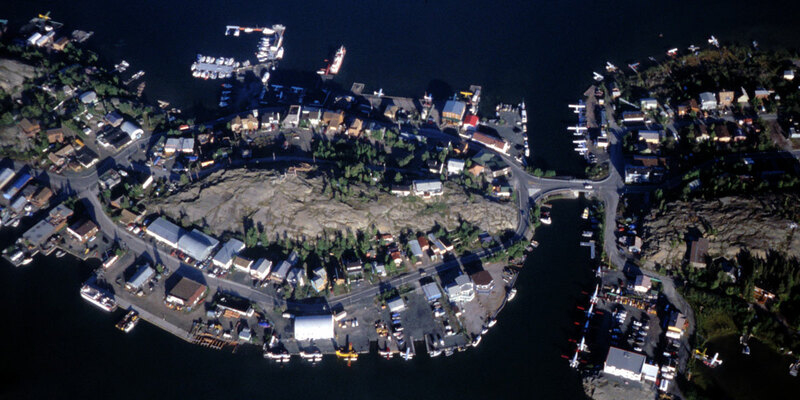 Provides a complete list of officially recognized NWT geographic names in a searchable format. The official register of names and their meanings can be found in both English and French. Over the last seventy years, Canada has notified 316 place names in the Northwest Territories to commemorate Second World War casualties. You can find them here. In Sir John Franklin’s first overland travels, and the subsequent searches for his lost 1845 expedition, hundreds of place names were given to geographic features in the Northwest Territories. You can find these here.